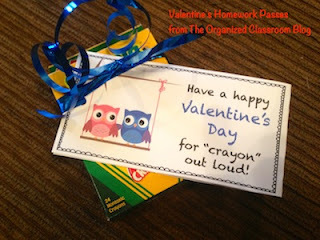 Classroom Freebies Too: Free Valentine's Day Gift Tags! Free Valentine's Day Gift Tags! With class sizes these days, it can be hard getting Valentines gifts for all students in the classroom for holidays. Maybe these will be helpful! They can be customized to work for your classroom’s needs! I created 2 different tags so you have options! Want Valentine's Day tags for your class?